Aired on Monday, August 14th. 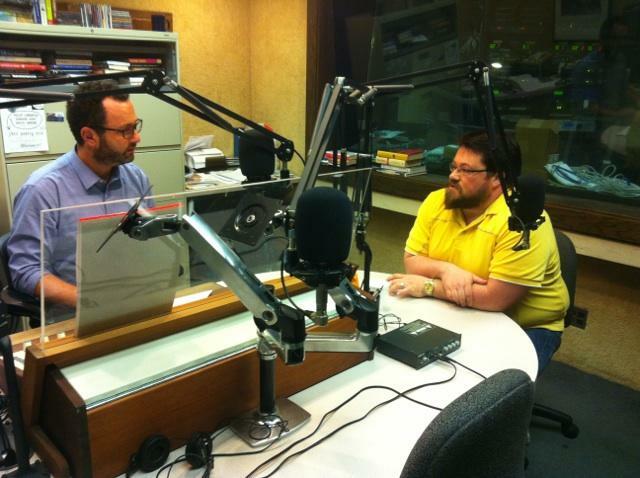 (Note: This interview originally aired back in February.) On this installment of ST Medical Monday, our guest is Jessica Nutik Zitter, who practices the atypical combination of ICU and palliative care medicine at a hospital in Oakland, California. 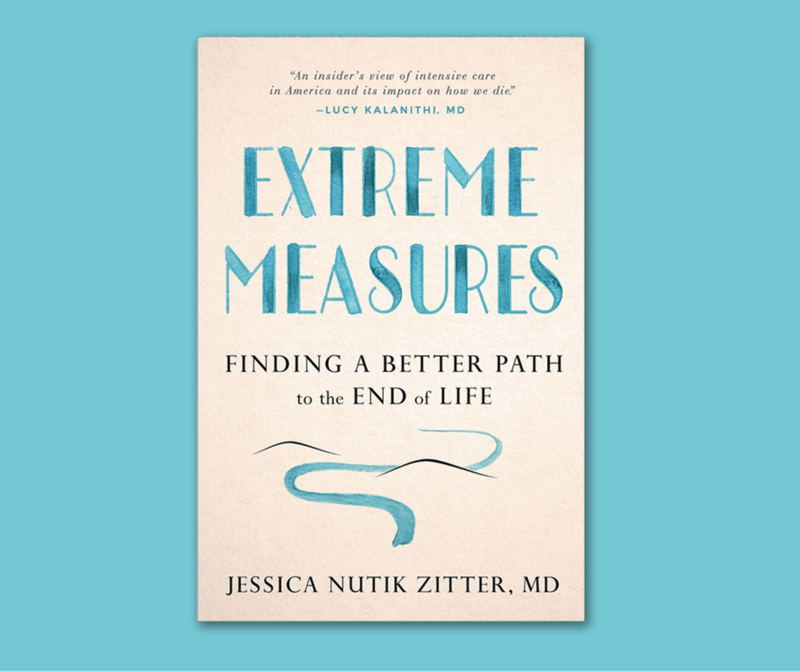 She's also the author of a remarkable new book, "Extreme Measures: Finding a Better Path to the End of Life." As was noted of this memoir/critique/meditation by Kirkus Reviews: "End-stage patient suffering and distress inspire an early-career watershed moment for a sympathetic physician. Zitter’s impassioned advocacy for increased palliative awareness in modern medical establishments is both immediate and heartfelt. She notes that both doctors and patients have a tendency to ignore death, and this often 'fuels a tremendous amount of suffering.' Her own enlightenment began during her medical internship, when she harbored serious second thoughts about her career choice (her father was a neurosurgeon) after being 'dumbstruck by this Armageddon' of critically ill patients throughout her first years in trauma medicine. 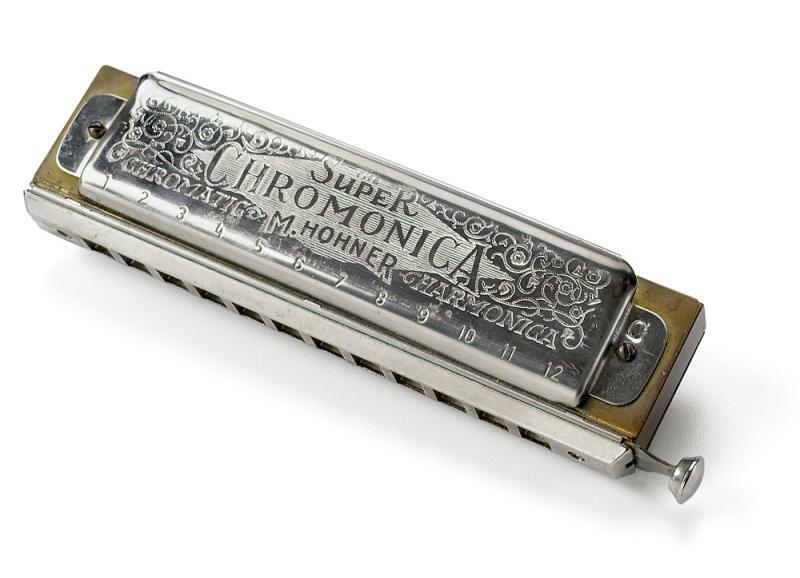 'I have rehearsed for the wrong performance,' she thought during a crisis of conscience. After much soul-searching, Zitter moved in a new professional direction, focusing on compassionate palliative care rather than treating pain as an 'on-off switch.' The often wrenching, emotionally resonant patient cases she shares illuminate an urgent need for medical communities to more uniformly embrace standards of care that include palliative approaches to terminal patients. Empathy and patient dignity have a tendency to evaporate amid a hard-core push to medically prolong life without humane consideration for a patient’s eroded quality of life. Zitter describes the origins of palliative care as well as her somewhat steep learning curve adjusting to a holistic care approach. 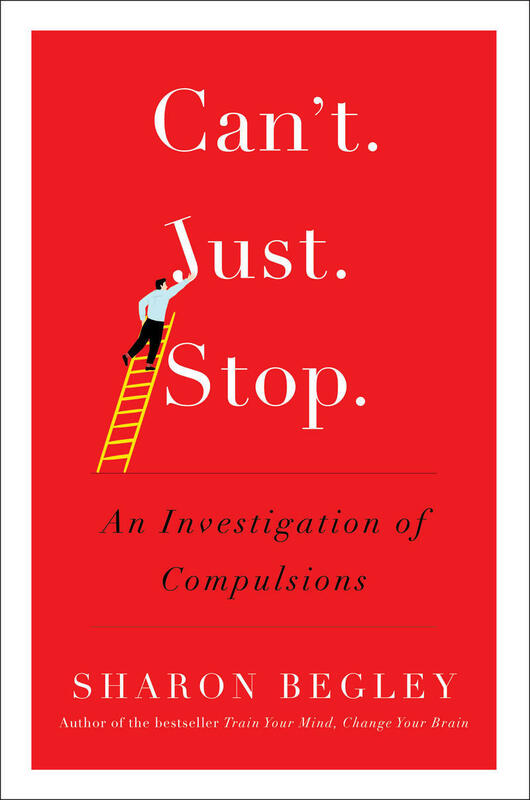 She also addresses issues of physician burnout, the delicate politics of do-not-resuscitate orders, and the challenging time-sensitivity of communicating terminal prognoses. Her affecting narrative is also educative, as the author aims to create a paradigm shift in terminal patient treatment and steer medical trends and attitudes about death and dying toward a more sympathetic perspective and one that will eventually consider it 'unacceptable to practice without considering the patient's needs above all else'.... Clarity and compassion unite in this touching and convincing new conversation on comfortable, patient-centered end-of-life care." 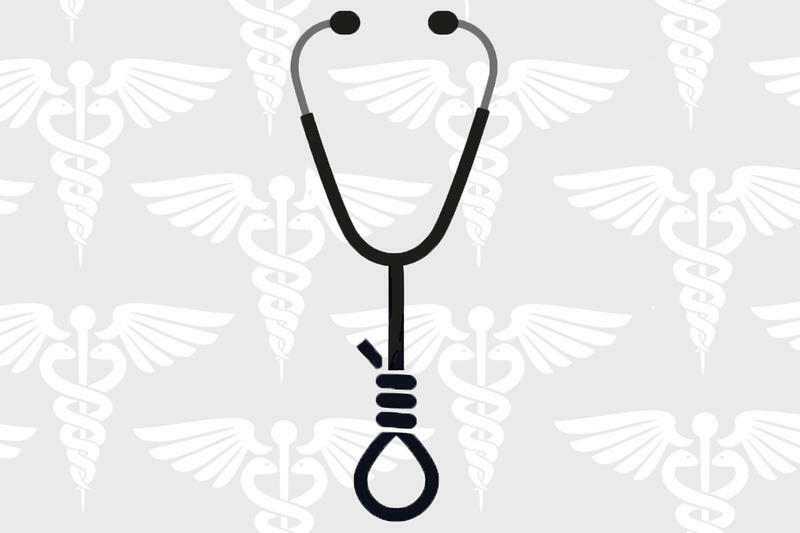 "Why Physicians Die by Suicide: Lessons Learned from Their Families and Others Who Cared"
On this edition of ST Medical Monday, a discussion of doctors and suicide in America today. Our guest is the psychiatrist and author, Dr. Michael Myers, a Brooklyn-based expert on this subject; his latest book is "Why Physicians Die by Suicide: Lessons Learned from Their Families and Others Who Cared." 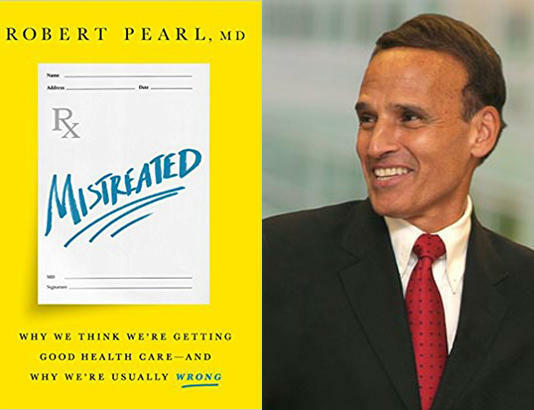 As was noted of this book by Dr. Carol A. Bernstein, a past president of the American Psychiatric Association: "In tackling one of the biggest medical challenges of our time -- physician depression and suicide -- Dr.